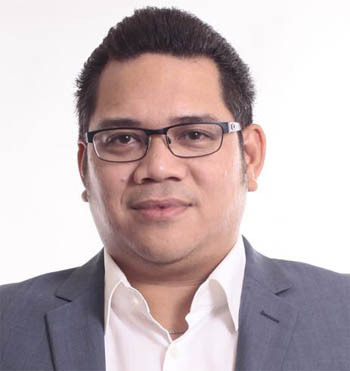 Frankfurt, Germany – The World PCO Alliance has welcomed a new partner into its association, Indonesia-based Royalindo Convention International. The Alliance made the official announcement during its annual general meeting in Frankfurt, which took place on May 18, 2018 at the close of IMEX. Founded in 1989, Royalindo Convention International has managed hundreds of international conventions, exhibits, and special events in Indonesia as well as around the world, including the 18th ASEAN Leaders Meeting, the 9th Ministerial Conference on WTO, and the upcoming IMF World Bank Annual Meeting of 2018. The company’s client base includes associations, government bodies, and corporations. Royalindo is led by President and CEO Reza Abdullah, who has been actively involved in several national and international MICE associations such as the Indonesia Congress and Convention Association (INCCA), the Indonesia Exhibition Companies Association (IECA), the Asian Federation of Exhibition and Convention Association (AFECA), and the International Congress and Convention Association (ICCA). The addition brings the total World PCO Alliance membership to twenty-one firms around the world. 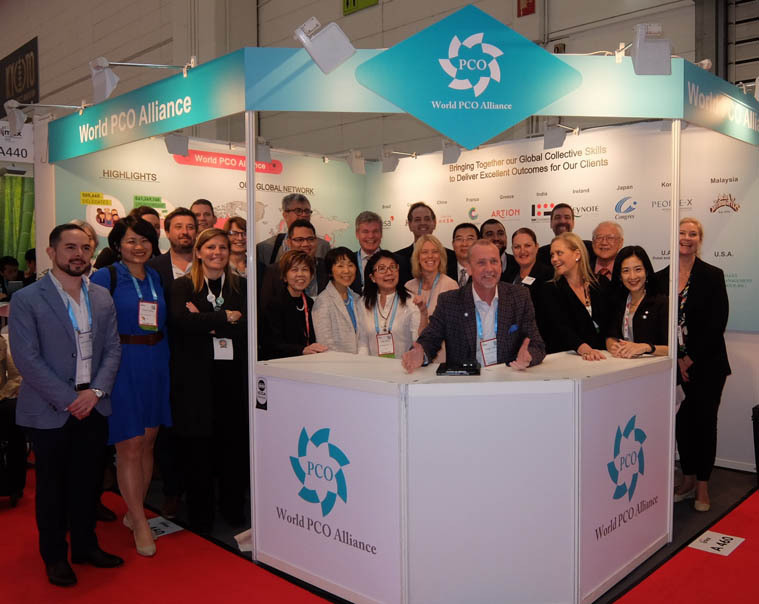 Founded in 2009, the World PCO Alliance provides leadership in meeting management through the delivery of streamlined and effective meetings around the globe. The Alliance’s mandate includes the collective exchange of education, technology, and other information for the mutual benefit of the industry and ensuring the effective global promotion of its clients’ events. The organization is comprised of 21 chosen, quality PCOs in the meetings industry from around the world.